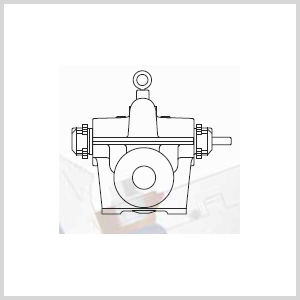 Mather Pump Service offers high quality split case pumps. These pumps provide the dependability and durability required in applications such as industrial, municipal, commercial, and beyond. We sell split case pumps by trusted, industry leading companies such as American Marsh. With a variety of sizing and material options available, we will surely have the right pump for your needs.